G. Elisabeta Marai, Cagatay Demiralp, Stuart Andrews, and David H. Laidlaw. 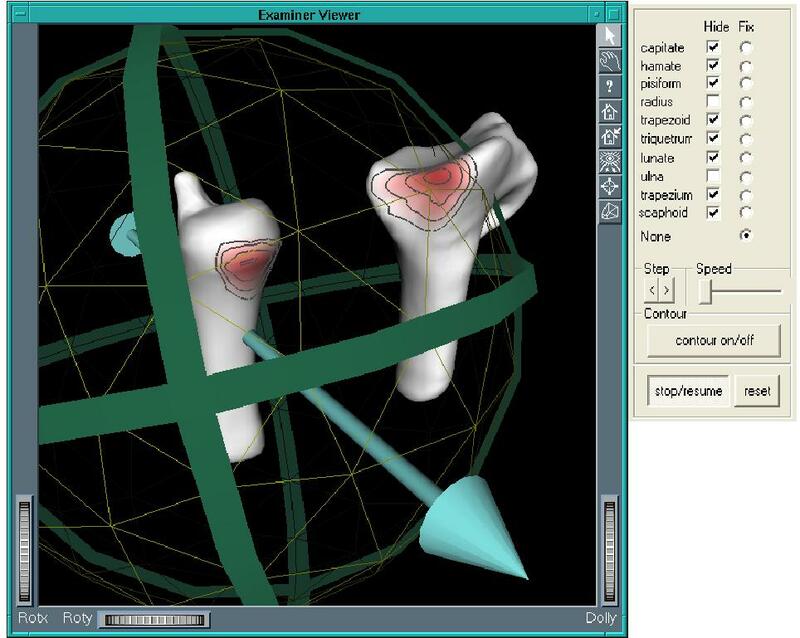 JointViewer an interactive system for exploring orthopedic data. 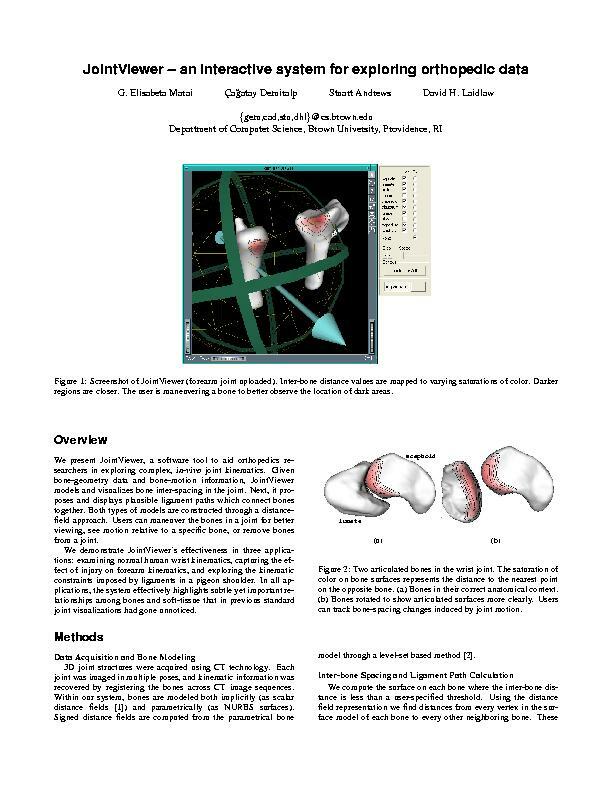 IEEE Visualization 2004 Poster Compendium, October 2004. (pdf) (bibtex: Marai-2004-JAI).